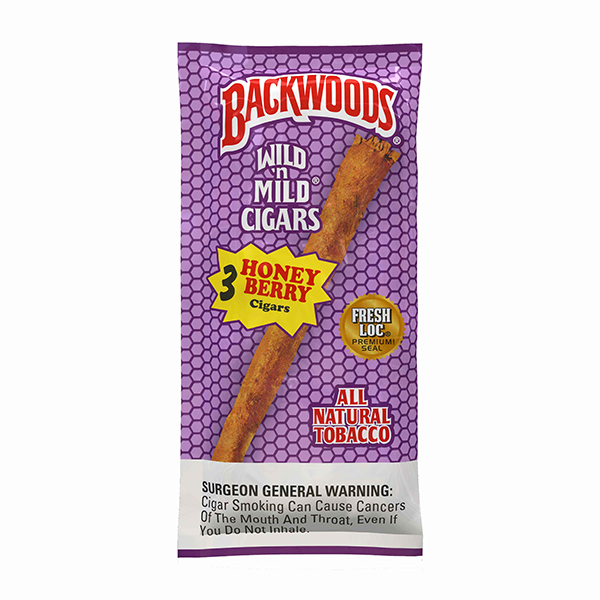 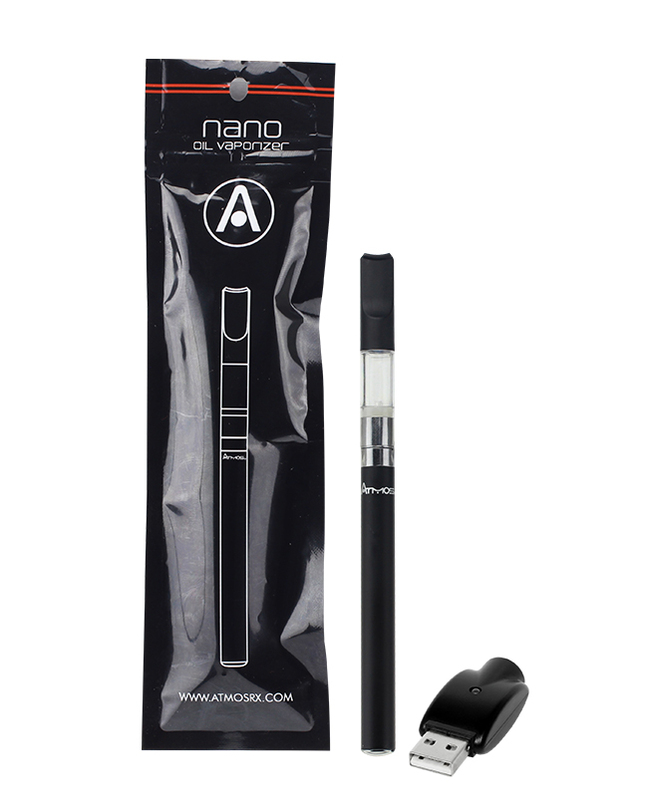 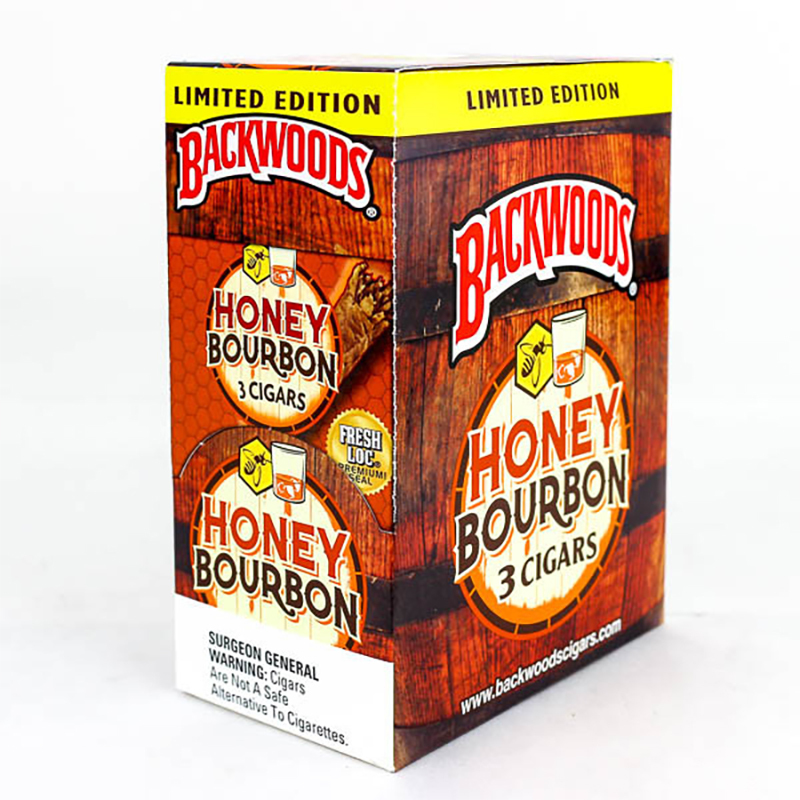 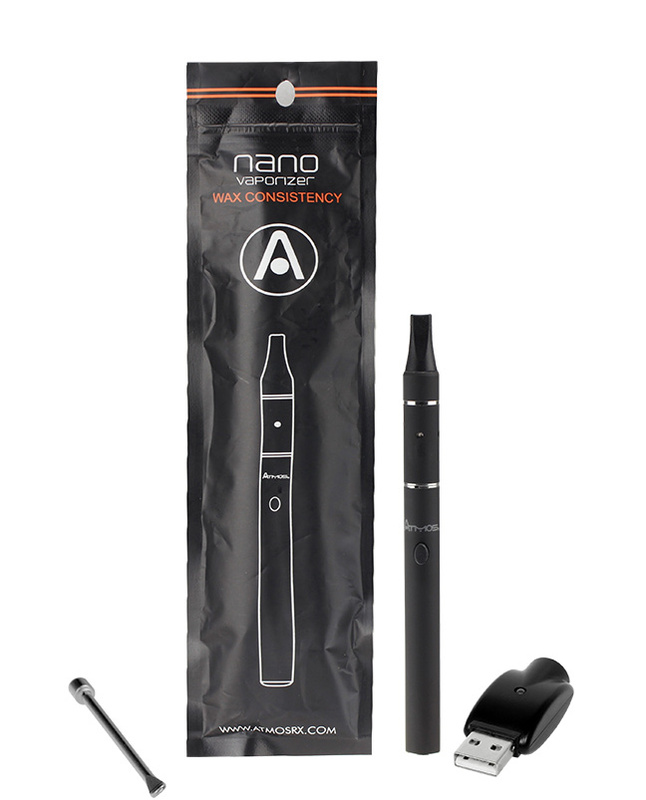 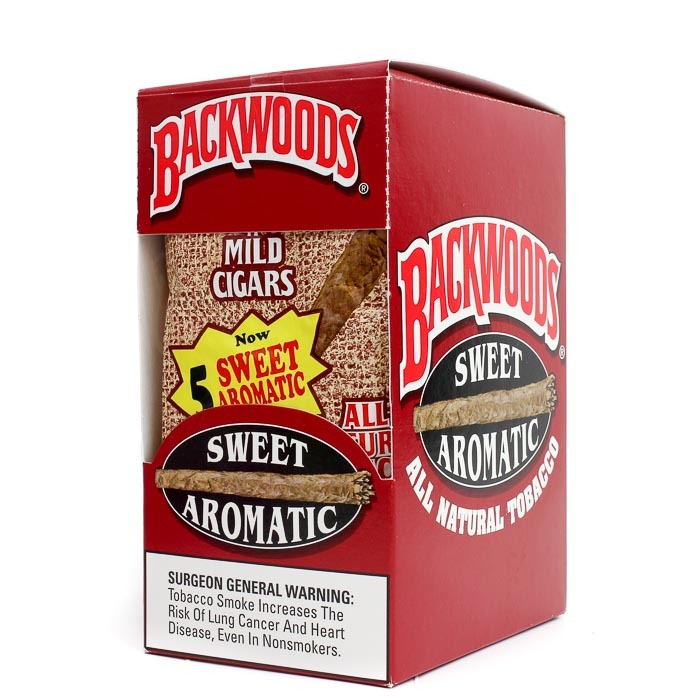 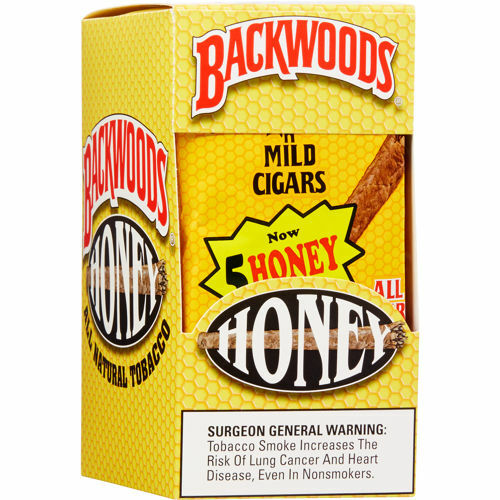 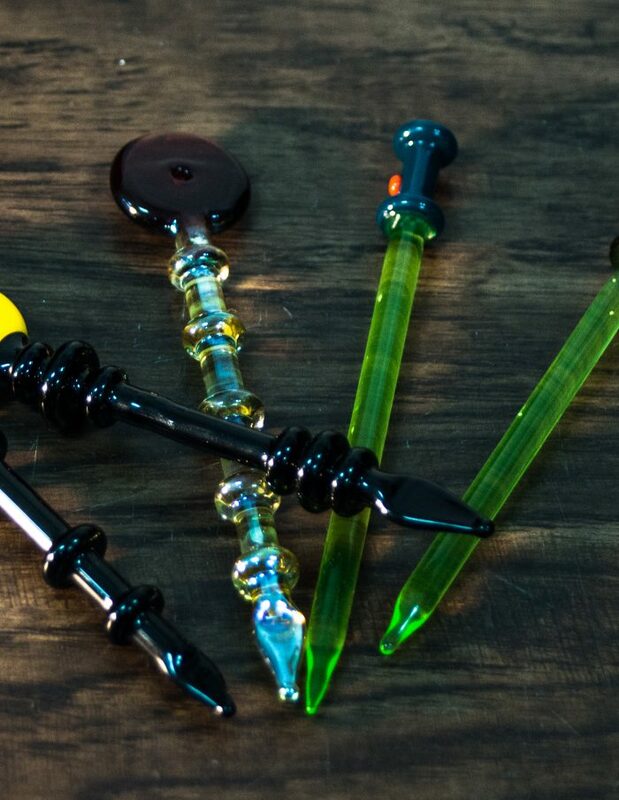 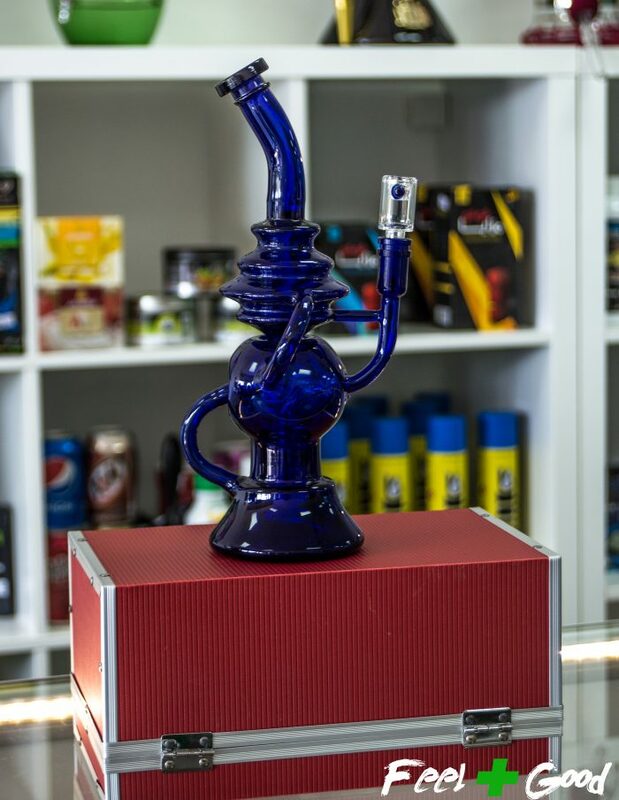 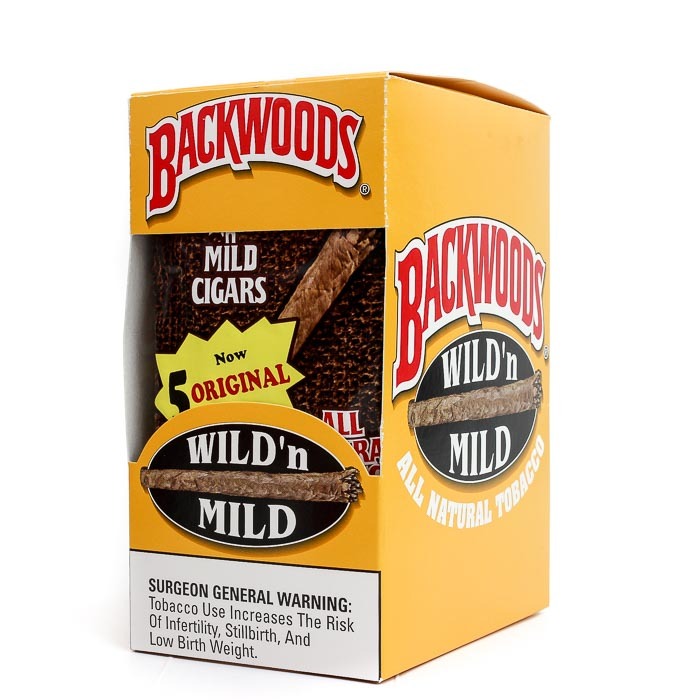 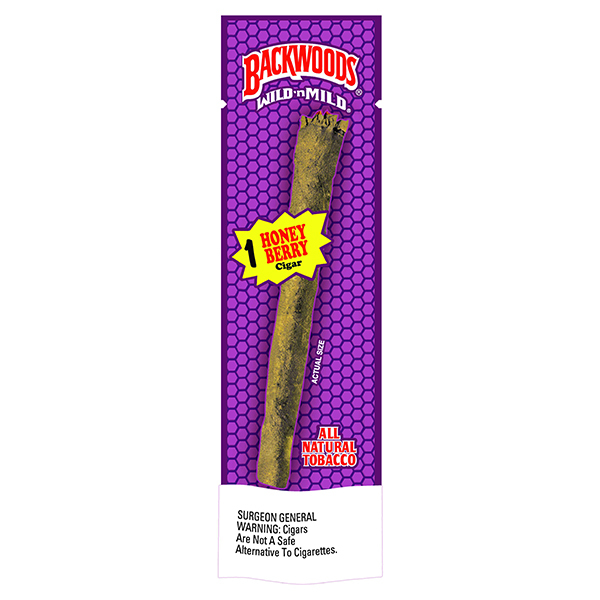 Backwoods is one of our best selling products, if you're looking for a new, elevated smoking experience, try these 5 packs! 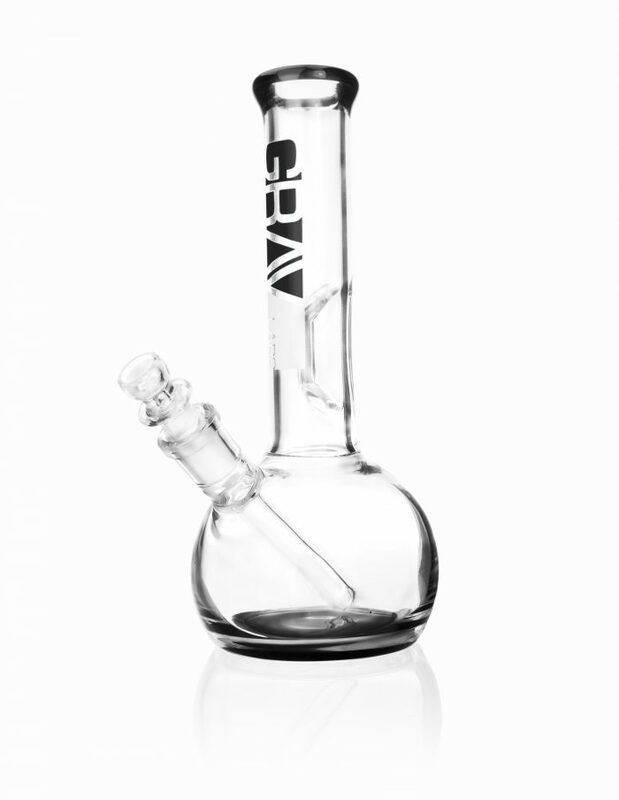 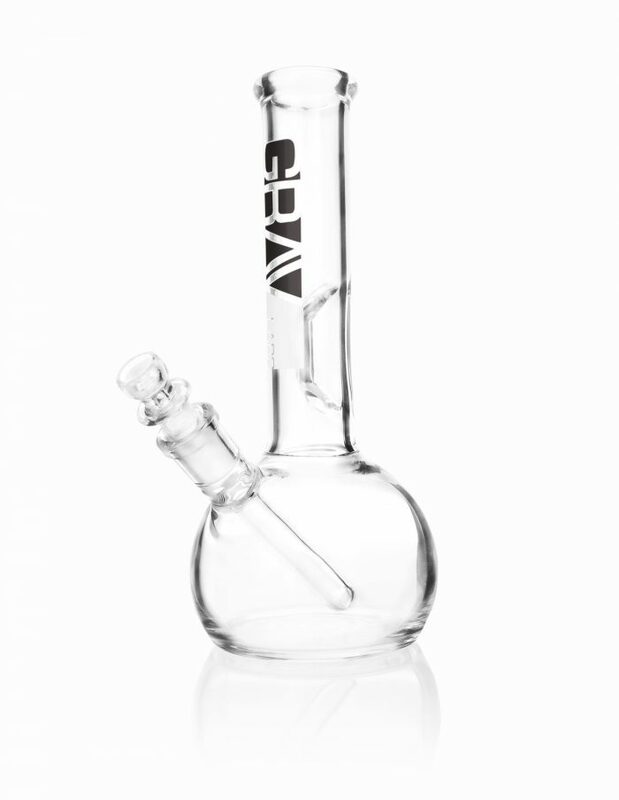 Looking to save? 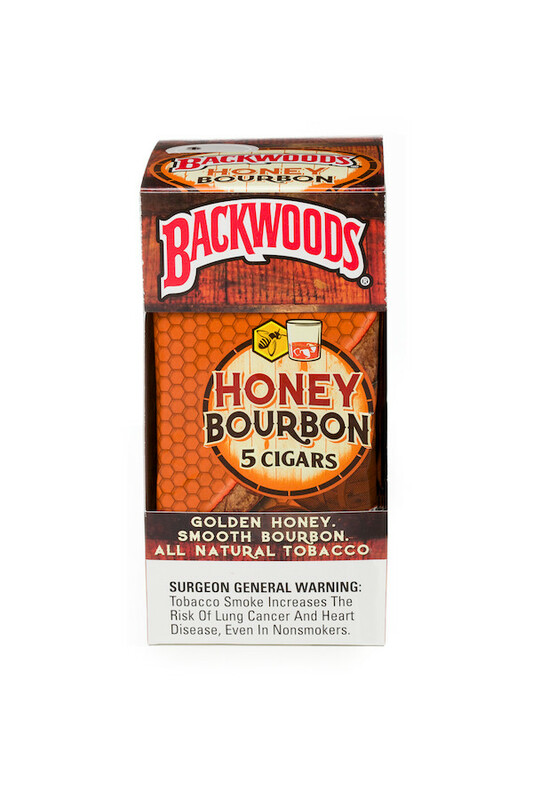 Take advantage of our Box Bundle at $35 for a whole box of 10 x 3 packs = 30 Cigars! 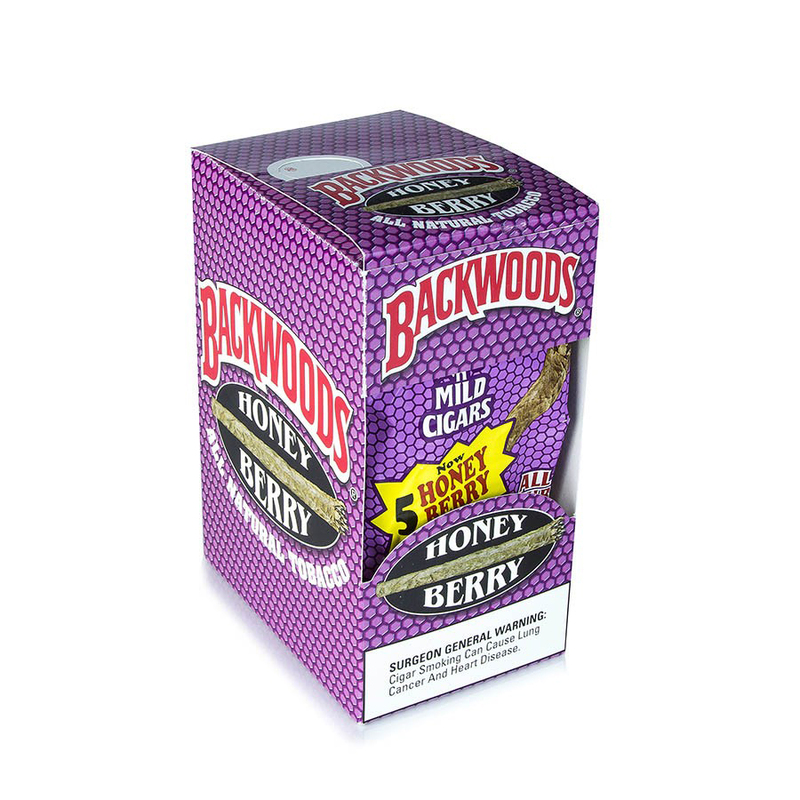 Backwoods is one of our best selling products, if you're looking for a new, elevated smoking experience, try these 5 packs! 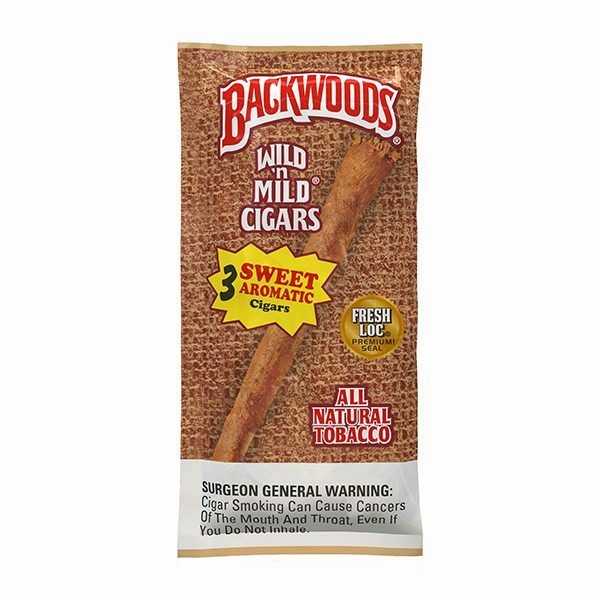 Looking to save? 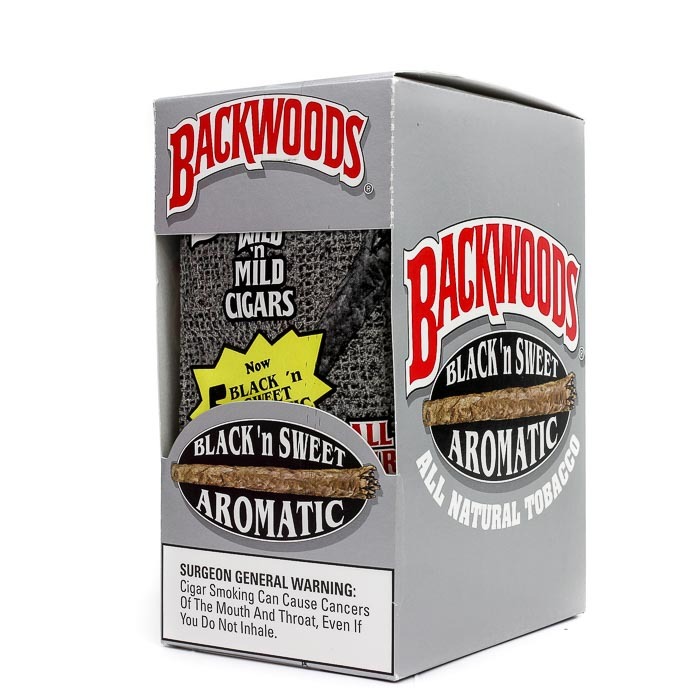 Take advantage of our Box Bundle at $42 for a whole box of 8 x 5 packs = 40 Cigars. 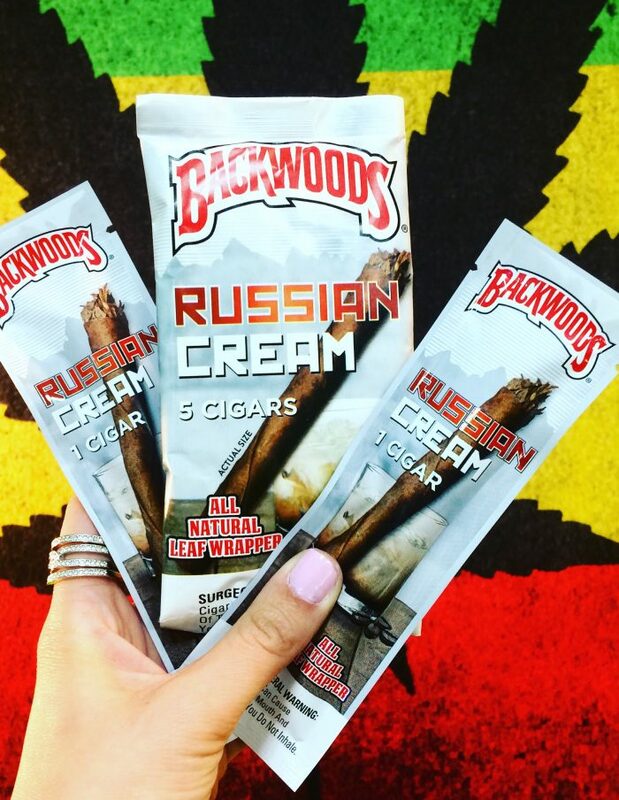 Backwoods is one of our best selling products, if you're looking for a new, elevated smoking experience, try these 5 packs! 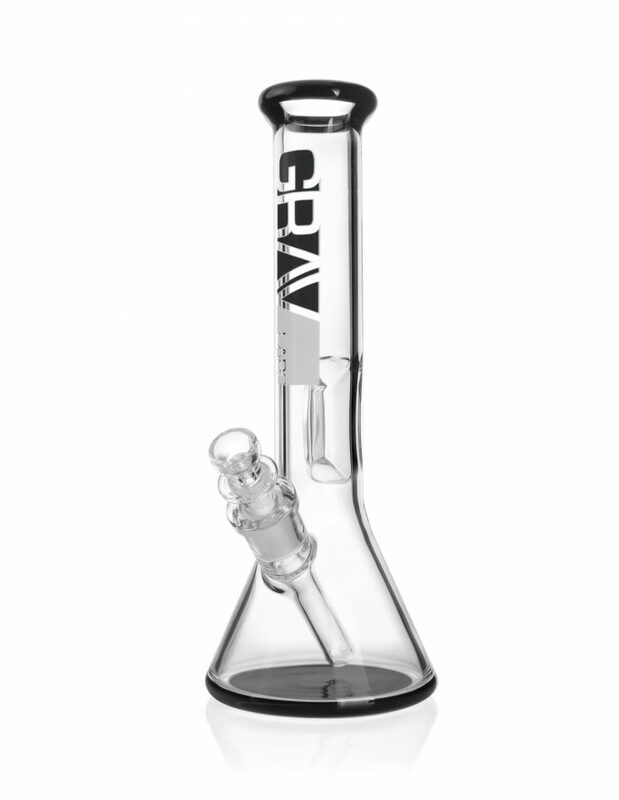 Looking to save? 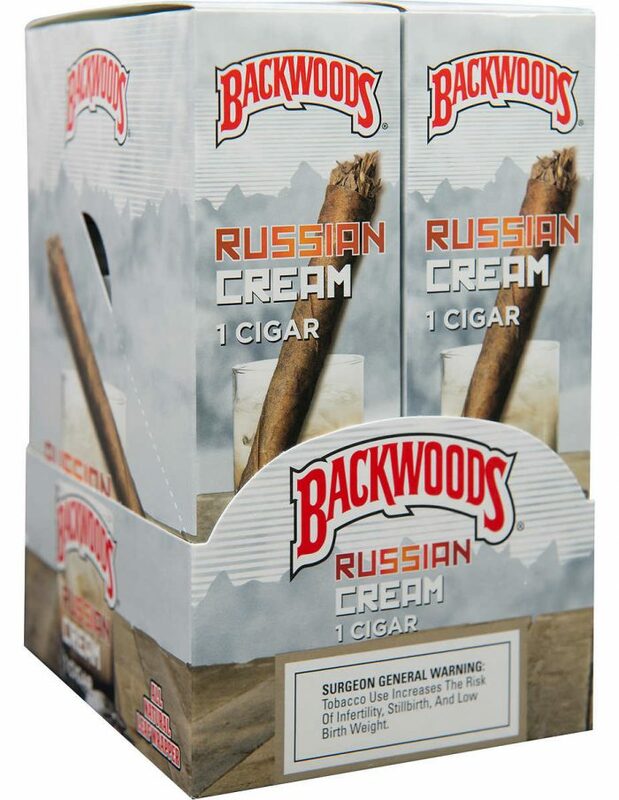 Take advantage of our Box Bundle at $30 for a whole box of 12 Cigars! 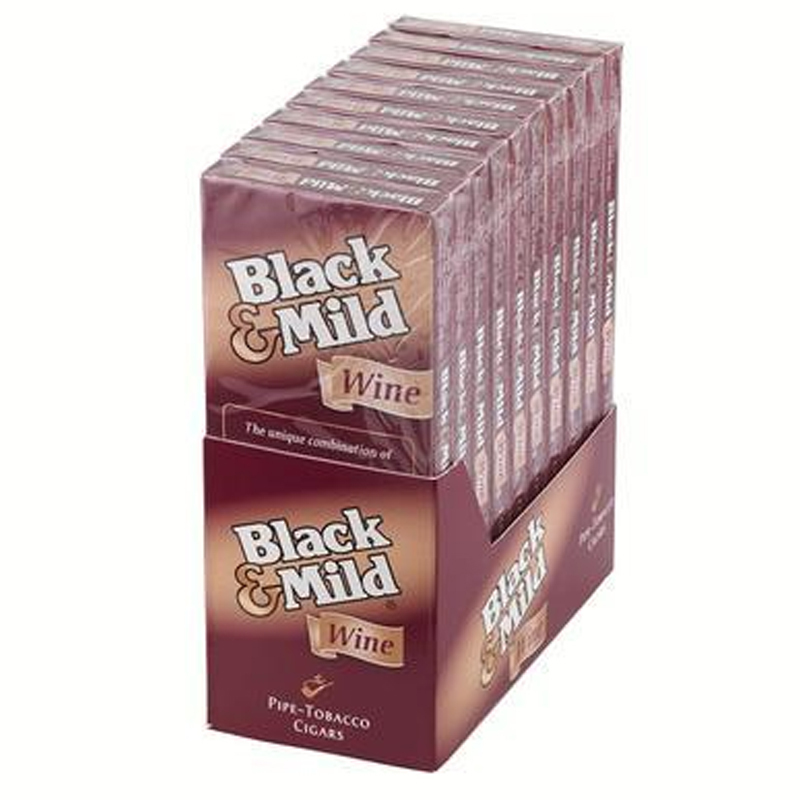 Made with the same aromatic blend as the regular Black & Mild line, Black & Mild Wine are flavored to taste like - you guessed it - wine. 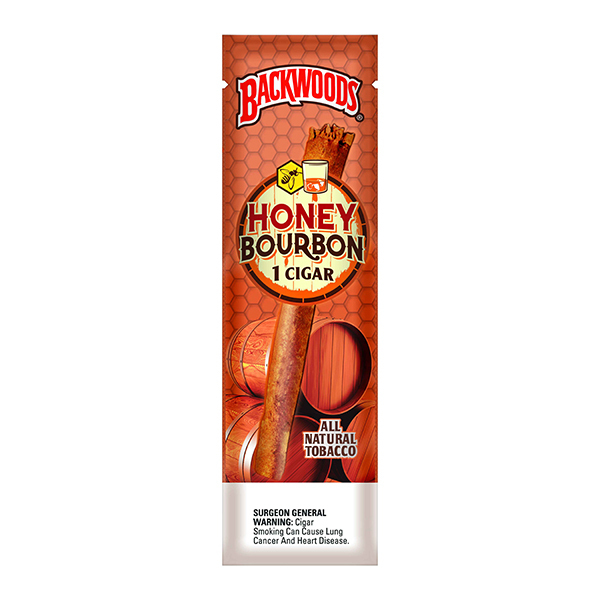 The experience is a unique one, worthy of anyone who already enjoys these cigars.